Ever wondered what are Joel Escalona’s favorite museums and objects? 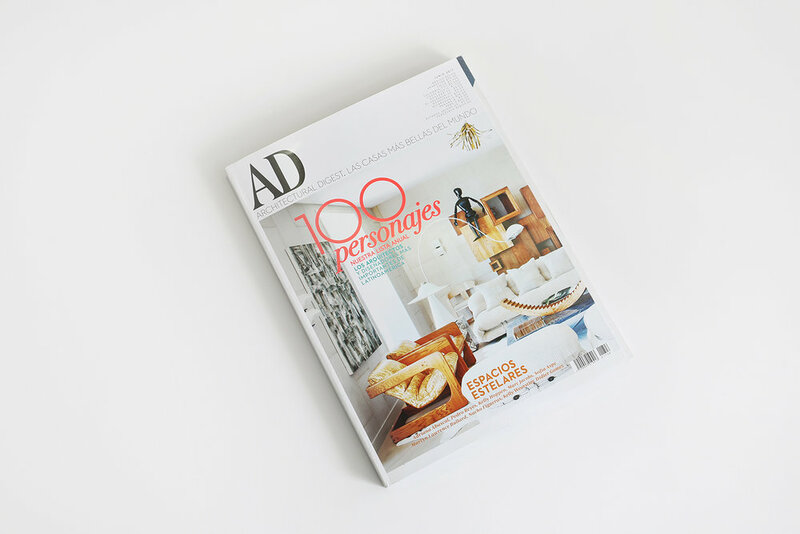 For June’es edition of Architectural Digest, interviews to different designers in Mexico were made. Architectural Digest is one of the most renowned magazines in design and architecture, an international design authority, featuring the work of top architects and designers.